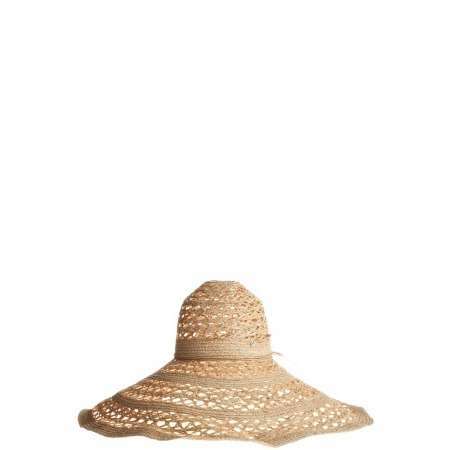 I plan on wearing my floppy hat (that looks similar to the one below) a lot while out in the yard. I picked it up for $1 at Target. They have a lot of cute ones right now. I may have lucked out with my Plain Jane $1 one but there are others for not a lot. 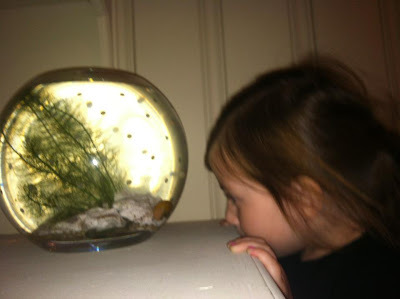 We got a friend for Stella's pet fish, Blackie. She's a cute snail named Goldie and Stella gets super excited when she emerges from her shell. 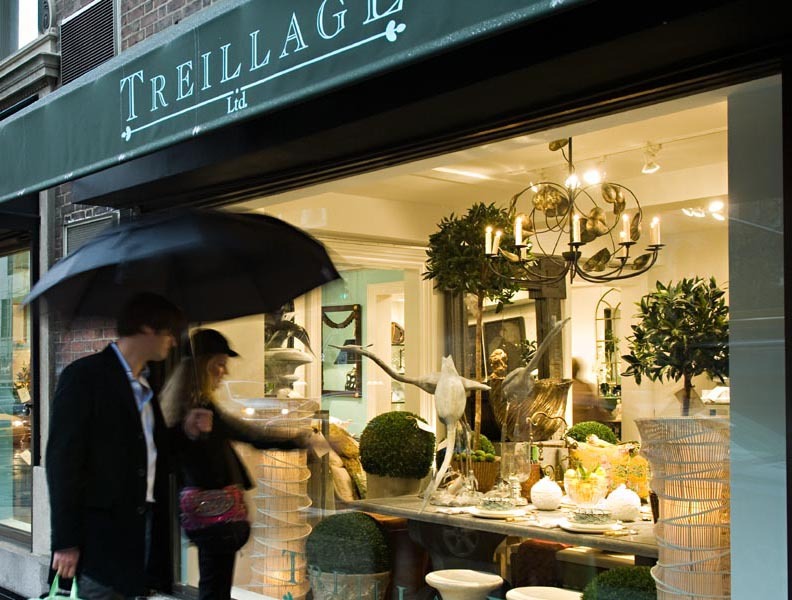 And with the new season comes a new look for the Treillage website. The weather has just been perfect lately! We're loving it :) Glad to see you are as well. Love the fish and snail photo and the hat... cute! !